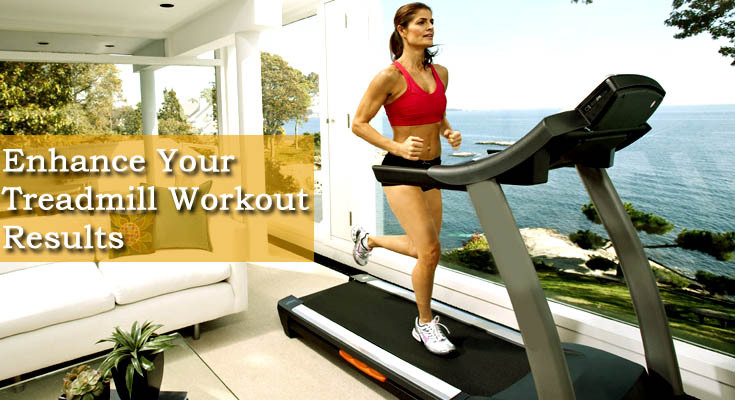 It may be amazing to know that only leg exercise can burn higher calories. Legs, the biggest muscle groups in the human body is generally neglected by normal people and highly focused on bigger pecs and bulging biceps. Neglecting legs will not only look you disproportionate, but you will also miss out on the enormous fitness benefits inherent in training your glutes, quads, hamstrings, and calf muscles. Here some of the very important exercises for legs are discussed below. Start training your legs for today itself. Stand with your feet shoulder-width apart and toes straight ahead or slightly outward. 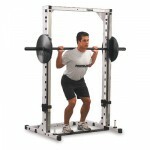 Place the barbell across the back of your shoulder and hold the bar with your hands, slight wider than your shoulder. Now keeping your back straight slowly sit back, until your thighs are parallel to the ground. 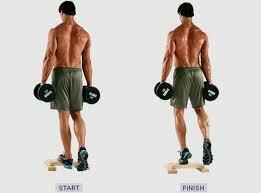 Pushing from heels, return to the original position and repeat the exercise for 3-4 sets of 8-12 reps. 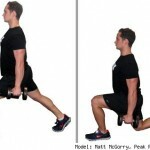 This exercise generally targets your quads, glutes, calves and hamstrings. Adjust yourself on the platform of the leg press machine, with your feet hip width apart and your toes facing slightly outward. Firstly lower the platform till your knees goes upto 90 degrees and then gently take it back, untill your legs are nearly straight. Repeat the exercise for 3-4 sets of 8-12 reps. 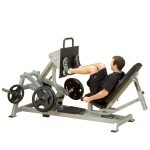 Adjust yourself on the leg curl machine, gripping the handlebars and placing the foot pad just above your heels. Now bring your towards your buttocks and without touching it slowly bring them back. 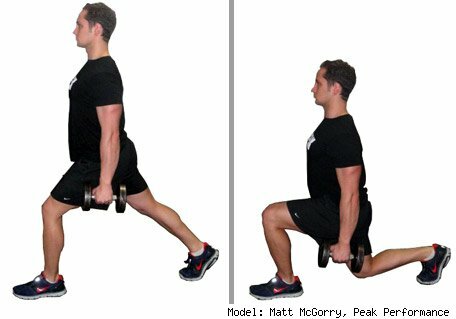 This exercise mainly focuses on the calves muscles. Try to repeat this exercise for 3-4 sets of 8-12 reps. Train your vcalves with this exercise. 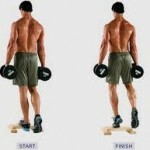 Stand at the edge of a step on your heels, holding dumbells by your sides. Now push yourself up onto your toes and then slowly come down. 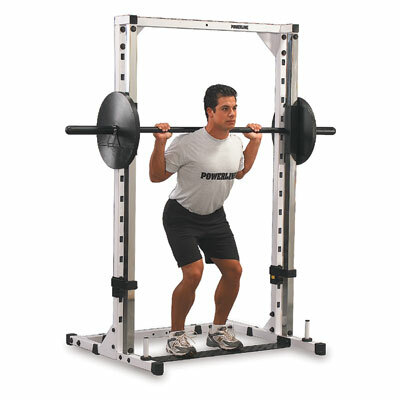 Repeat the exercise for 3-4 sets of 8-12 reps.
To well train your quads muscles, this exercise is best suited. 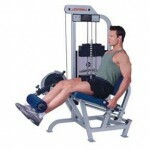 Just sit on the leg extension machine, bent your knees and place the foot pads on your shins. Now straighten your legs until they are parallel to the floor and slowly bring them back down. Repeat this exercise for 3-4 sets of 8-12 reps.